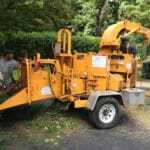 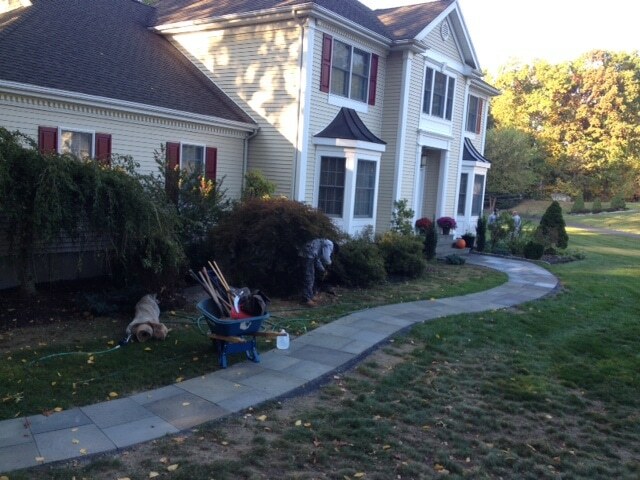 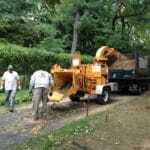 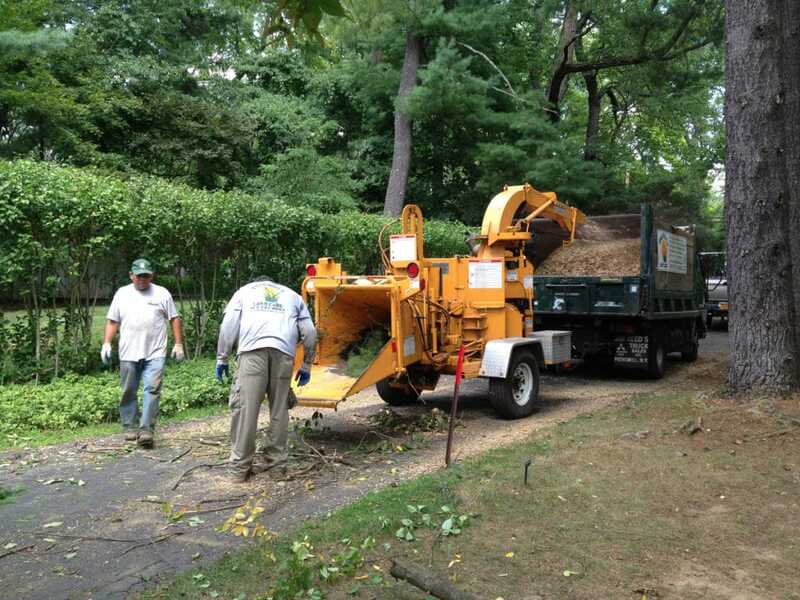 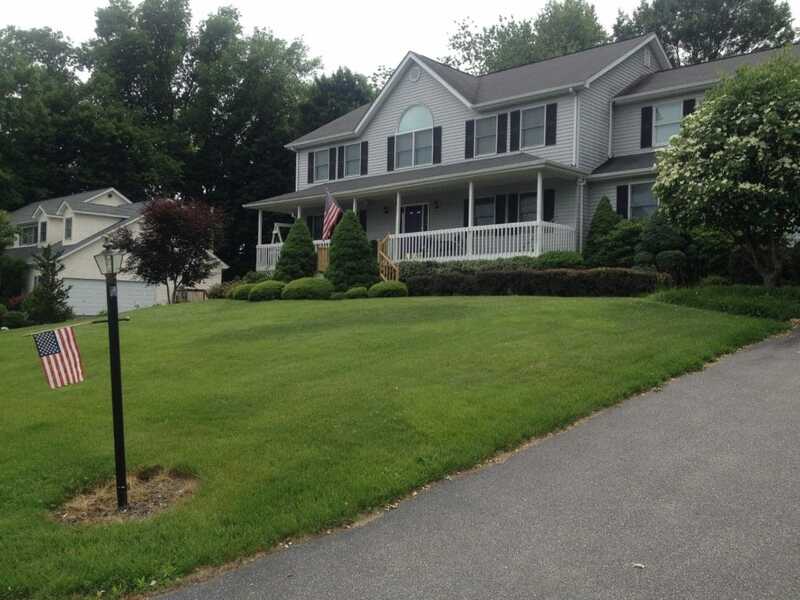 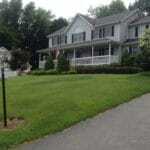 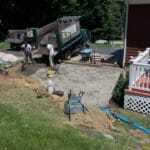 Are you on a tight budget and looking for an affordable landscaper for your Westchester County home or business? 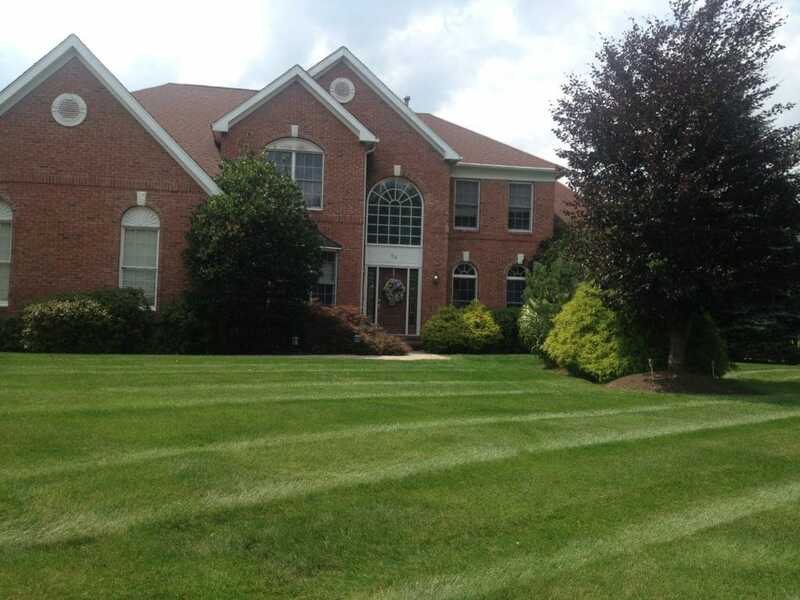 At Friendly Lawn Care, we like to offer you packages to help balance your monthly expenses. 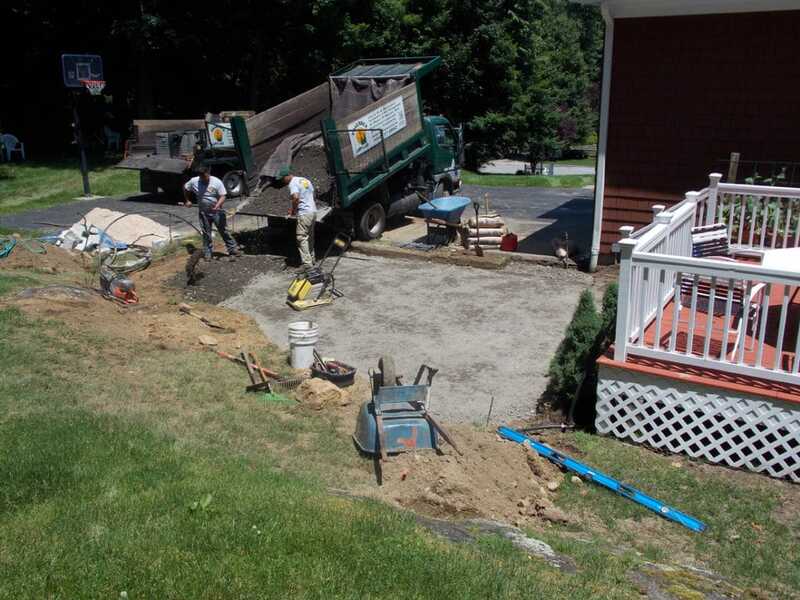 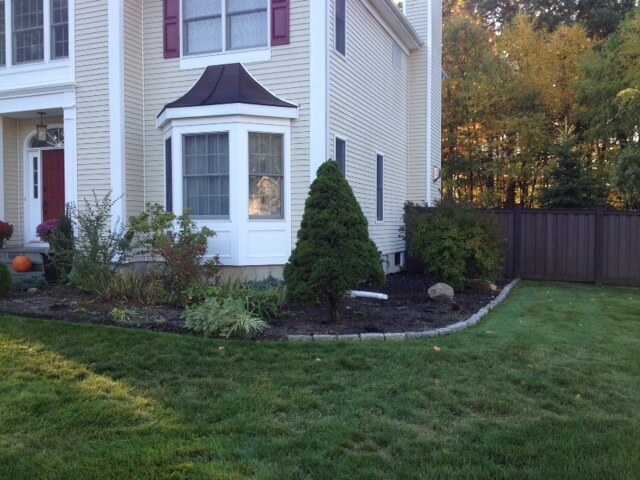 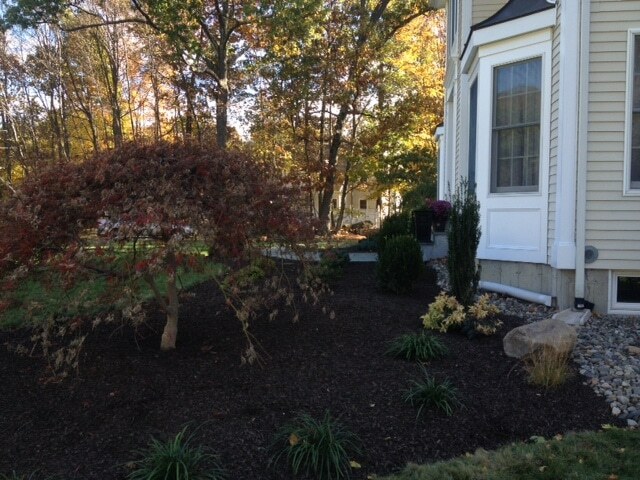 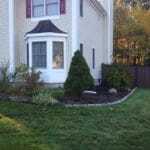 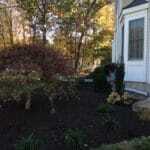 All of our packages are all-inclusive and can be customized to meet your landscaping needs. 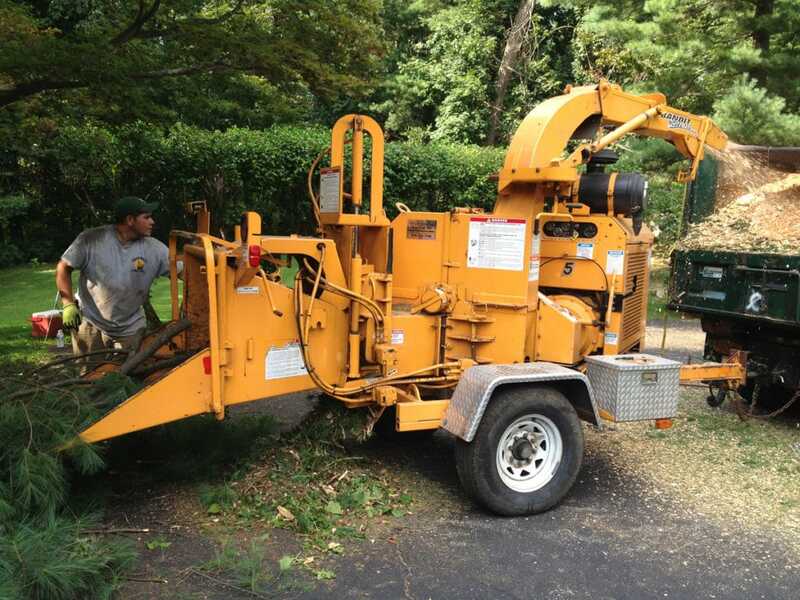 8 monthly payments are available so you always know how much your maintenance will cost throughout the season.